This Summer, who you gonna call…? 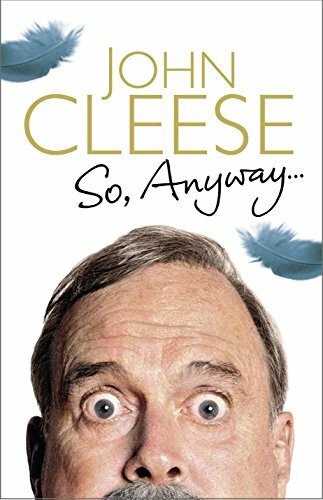 Quite looking forward to this. 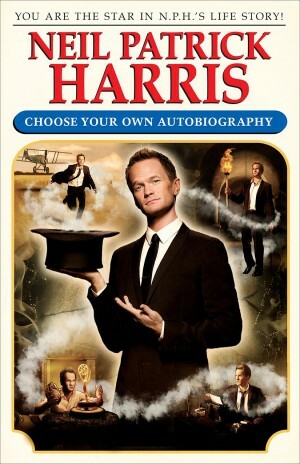 You’ve already made a great choice by picking up the audio edition of Neil Patrick Harris’ Choose Your Own Autobiography. 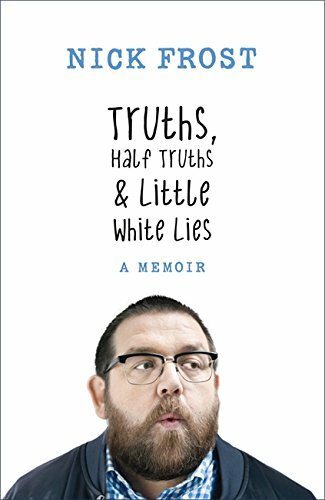 This hilarious book has been adapted especially for the audiobook edition so you’ll hear all of the same fun and humor from the printed version but you don’t have to make any decisions or jump around – just kick back, relax, and listen. Plus, it features exclusive bonus audio of young Neil delivering an adorable speech! That’s audio you won’t hear in any version of this book other than the audiobook!